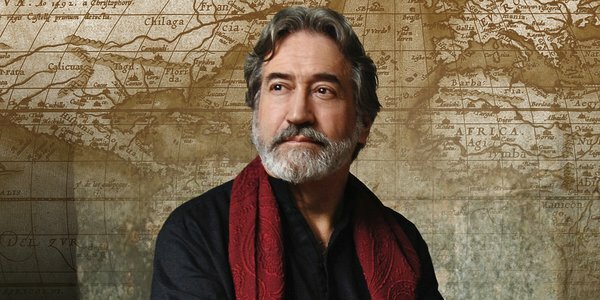 For one rapturous night only, Jordi Savall brings to Wellington the vibrant music of ancient Spain and Mexico in a performance that transcends time, cultures and continents. 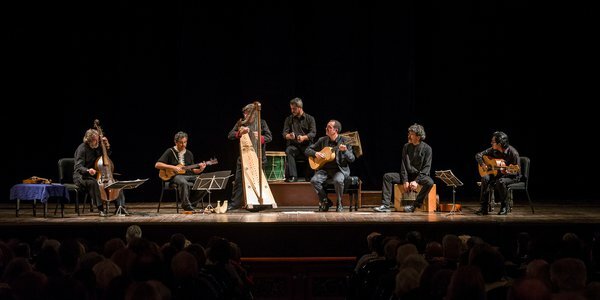 In Folías Antiguas y Criollas, early music flourishes at the hands and bow of “superstar” (The New Yorker) Jordi Savall, his world-renowned ensemble Hespèrion XXI and the celebrated Mexican Tembembe Ensamble Continuo. 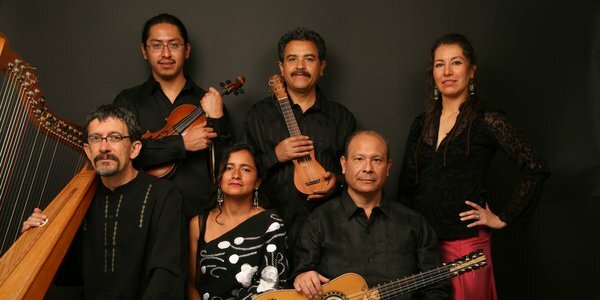 Brimming with creativity, these consummate performers give life to the thrumming melodies and infectious rhythms of conquistador Spain and folk traditions of Latin America – bridging the distance between old world and new. 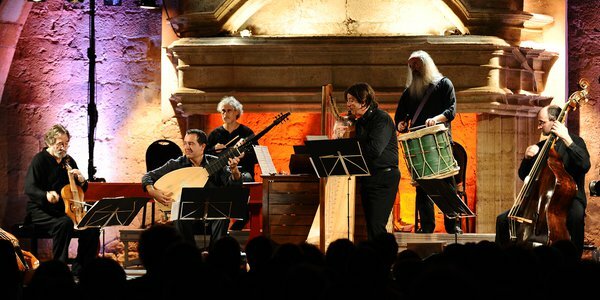 Prepare yourself for a magical evening of spine-tingling, foot-stamping music from the best early music performers in the world. 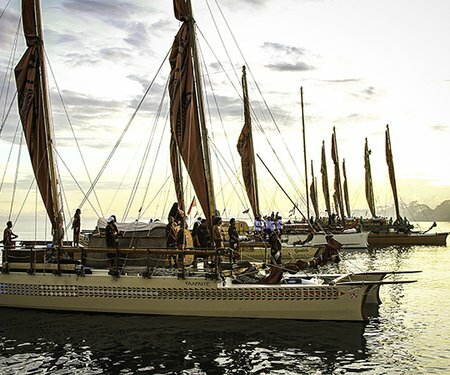 Enjoy the music of Jordi Savall and Hespèrion XXI in ARTicle's playlist for Classical lovers, curated specially for the New Zealand Festival.